The hacking elements could be pretty cool, if done right. 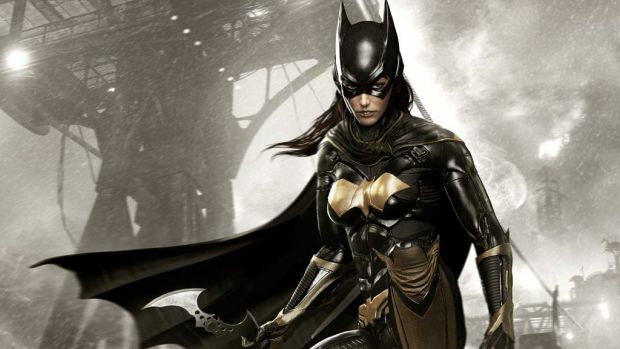 When it comes to the new Batgirl-centric DLC that is coming for Batman: Arkham Knight we have been getting dribs and drabs about what we can expect to see. Season pass holders will be able to get their hands on A Matter of Family on July 14 (with those who want to buy it separately getting it on July 21) and now we’ve got a brand new trailer that gives us the best look yet at what we can expect. The new DLC is based around the Joker kidnapping Commissioner Gordon and holding him hostage at a local amusement park. Batgirl and Robin are on the case and will have to go up against the sinister criminal if they want to save Gordon. Of course, those who have read up on Batman lore at all know that Batgirl’s alter ego is Barbara Gordon, the Commissioner’s daughter. As previously noted, this piece of DLC will give Batman: Arkham Knight players a different kind of feel because the game is set up to take advantage of Batgirl’s tech abilities. She’ll have to rely on stealth and hacking, as opposed to brute force. 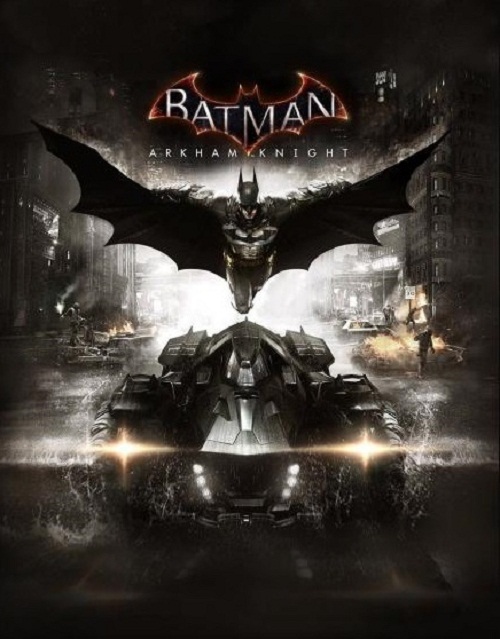 The video does show that obviously, the mechanics are the same as they are in the base game, so there will be plenty of opportunities to take down some baddies using acrobatic skills that were learned through training by Batman. A Matter of Family will be free for Season Pass holders but general consumers can purchase it for $6.99 on PS4 and Xbox One.